As of September 7, 2017, an agreement was reached that Nordic Boats has purchased all assets of Hallett Boats effectively immediately. 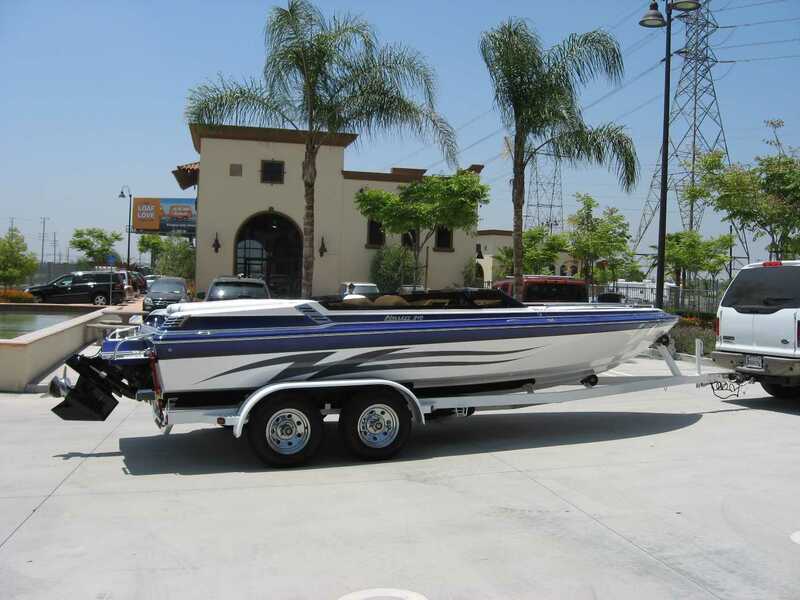 Hallett Boats will no longer operate from its Azusa, CA headquarters. 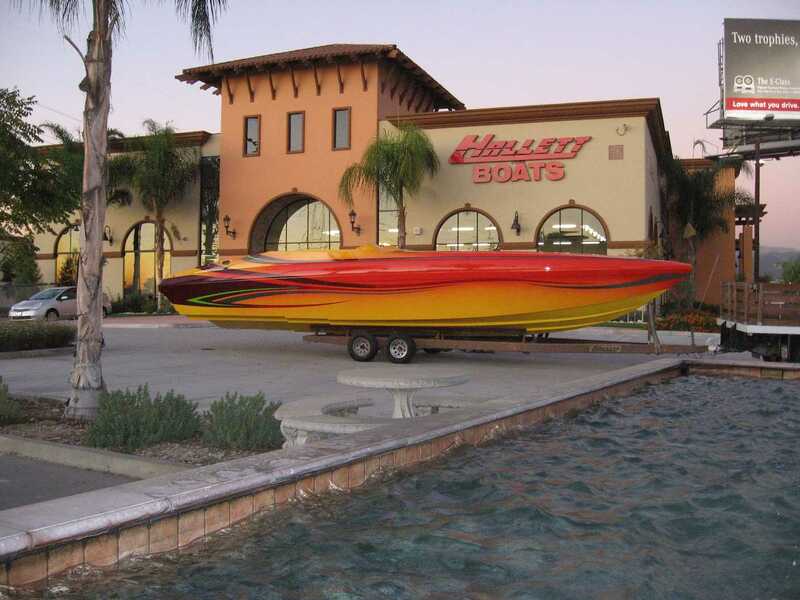 All future sales, manufacturing, and service of Hallett Boats will be done at the Nordic Boats headquarters in Lake Havasu, AZ. All new Hallett Boats presently under construction will be completed at Nordic Boats. 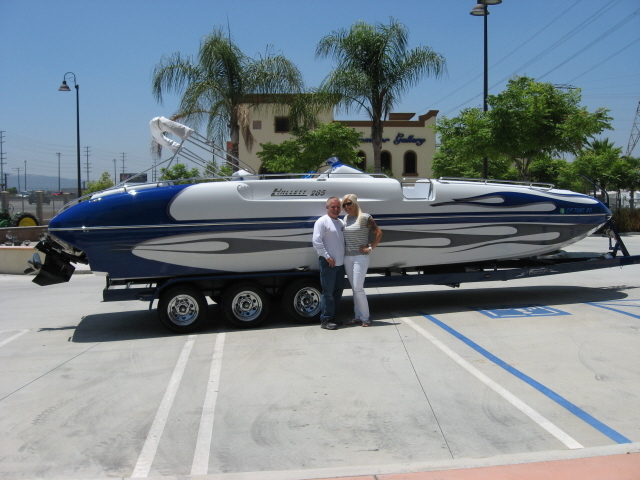 Thank you to all our loyal Hallett customers for the opportunity to serve your boating needs for over six decades. We’re confident that Nordic will continue to produce and service Hallett Boats with the same high level of quality, workmanship, integrity and customer satisfaction that has made Hallett an iconic brand for more than a half century. 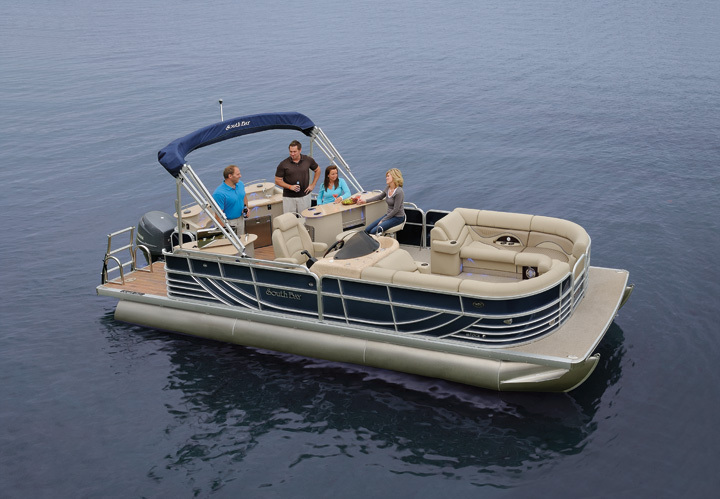 Please direct inquiries regarding Hallett Boats to the Nordic factory at 928-855-7420.